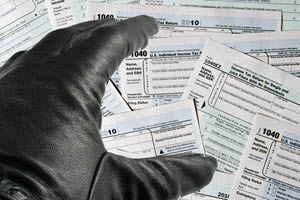 People may be able to thwart crooks targeting their tax refunds by filing their 2015 tax returns as early as possible. Russ Wiles for USA Today, explains how clients can get some of the supporting paperwork completed now so their returns can be filed as soon as the Internal Revenue Service starts accepting them. To read the full article in USA Today, click: To Beat Crooks to Your Tax Refund, Start Taxes Now.